Spring is right around the corner and with it comes spring cleaning – and not just your home and your closets, but your skin as well. 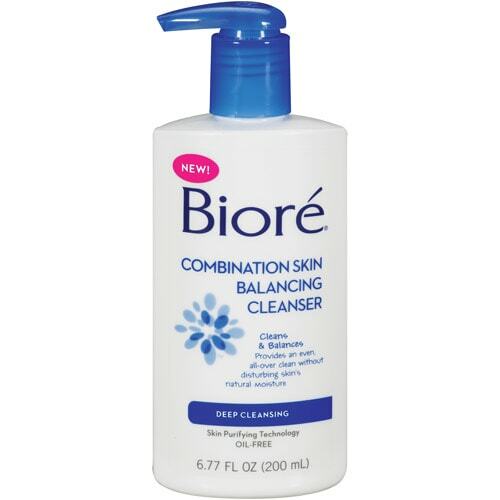 Give your jam-packed skincare routine a seasonal cleaning of its own with Biore’s® Skin Balancing Cleanser ($7.99), a unique cleanser designed to strip away dirt and impurities without stripping skin’s natural moisture. We also know that the #1 skincare sin is failure to remove your makeup before you go to bed – our mothers have drilled it into our heads, it’s all over the news and in every magazine. But as on-the-go girls know, sometimes a full cleansing session just isn’t in the cards. Enter Bioré® Skincare’s Daily Cleansing Cloths and Makeup Removing Towelettes. 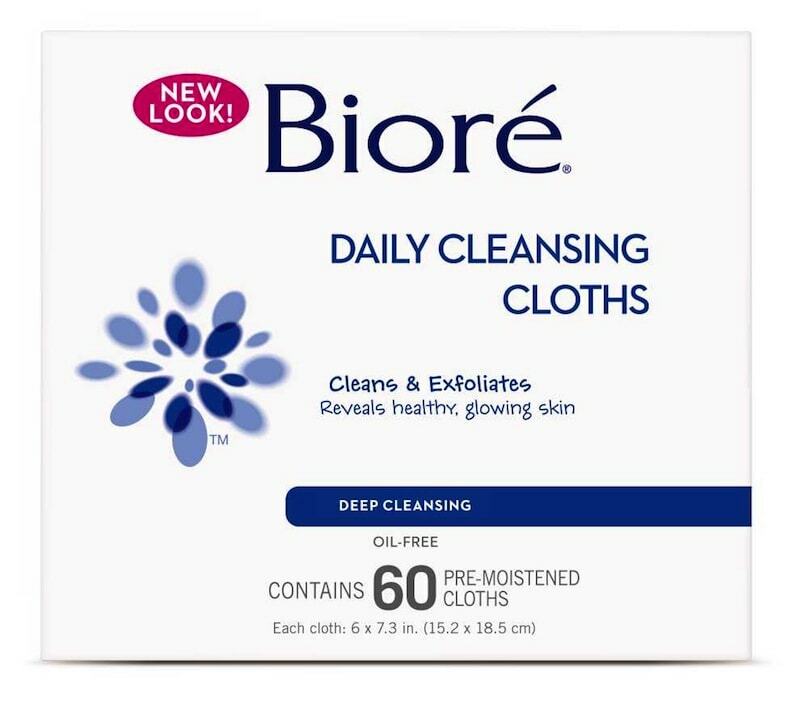 Bioré® Daily Cleansing Cloths ($10.99) are double-sided cleansing cloths that exfoliate and dissolve dirt, oil and makeup. Each cloth features a textured side to provide mild exfoliation and a smooth side to soothe skin while wiping it clean to deliver a luminous, healthy-looking complexion. The unique, dirt-grabbing fibers eliminate dirt, oil and any traces of makeup. 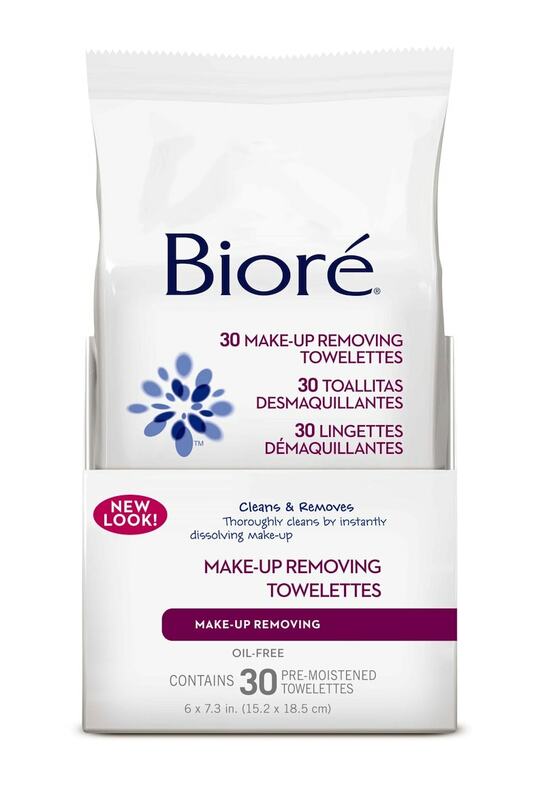 The perfect cleansing solution before bedtime, Bioré® Makeup Removing Towelettes ($7.99) dissolve away all makeup, dirt, grime and other environmental impurities. Developed with luxuriously soft cotton to transform your nightly cleansing routine into a truly indulgent experience, the powerfully conditioning formula never leaves behind a greasy residue—meaning no rinse required. Five (5) lukcy Lady and the Blog readers will receie both the Bioré® Daily Cleansing Cloths, Bioré® Makeup Removing Towelettes, and Biore’s® Skin Balancing Cleanser!! I heart the daily cleansing cloths! We Spring Clean the yard for garden prep! I love the Cleansing Clothes! I love their pore strips. I get out warm weather clothes to prep for spring. The daily cleaning cloths are my favorite. I prep for spring by trying my best, usually unsuccessfully, to lose the winter pounds! I like the cleansing cloths. Thanks. Biore Pore strips of course! A spring cleaning for my skin is exactly what I need! Biore pore strips are the best, but I think I’m going to pick up some of these Daily cleansing cloths! loving the Skin Balancing cleanser, especially being in my Golden Years and my skin is dry. I prepare for spring by giving my house a thororghly cleaning, fans, blinds and such. Those nose strip things; how could you not love those?